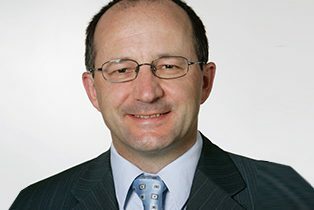 Christian Keuschnigg ist Professor für Volkswirtschaftslehre an der Universität St. Gallen und Direktor der WPZ Wien, ein Forschungsinstitut in Österreich. Er promovierte an der Universität Innsbruck und promovierte an der Universität Wien. 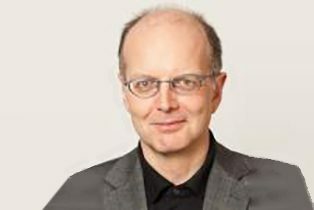 Er war Professor für Volkswirtschaftslehre an der Universität des Saarlandes und Direktor des Instituts für Fortgeschrittene Studien in Wien. 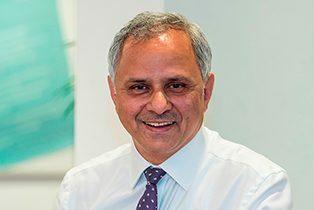 Er ist wissenschaftlicher Mitarbeiter des Zentrums für Wirtschaftspolitik (CEPR, London), des Zentrums für Wirtschaftsstudien (CESifo, München) und des Oxford University Centre for Business Taxation. Seine Forschungsinteressen liegen in der öffentlichen Ökonomie und verwandten Bereichen, darunter die Wirtschaft des Wohlfahrtsstaates, das Wirtschaftswachstum und die europäische Integration. Marius R. Busemeyer is Professor of Political Science at the University of Konstanz, Germany. His research focuses on comparative political economy and welfare state research, education and social policy, public spending, theories of institutional change and, more recently, public opinion on the welfare state. Busemeyer studied political science, economics, public administration and public law at the University of Heidelberg and the John F. Kennedy School of Government at Harvard University. He holds a doctorate in political science from the University of Heidelberg. 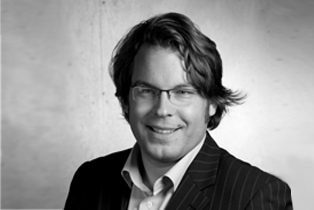 He worked as a senior researcher with Wolfgang Streeck and Kathleen Thelen at the Max Planck Institute for the Study of Societies in Cologne and was a post-doc visiting fellow at the Center for European Studies at Harvard before coming to Konstanz. He has received two major grants, from the Emmy Noether programme of the German Research Foundation (DFG), and from the European Research Council (ERC) Starting Grant scheme. He has published several books and articles in a large number of scientific journals. Karin Heitzmann is Professor at the Institute of Social Policy and Director of the Research Institute Economics of Inequality at the Vienna University of Economics and Business (WU) in Vienna, Austria. Her research interests are the analysis of social policy and welfare states, particularly in the field of poverty policies. She studied at the WU, Austria, the University of Bath, UK, and St. Patrick’s College in Maynooth, Ireland. Torben M. Andersen is Professor of Economics at Aarhus University, Denmark. He holds a MSc from the London School of Economics and a PhD from CORE, Belgium. He is a Research Fellow at the Centre for Economic Policy Research (CEPR, London), the Center of Economic Studies (CESifo, Munich) and the Institute for the Study of Labor (IZA, Bonn). He has had various short-term visiting positions at other universities, and been a member of the editorial boards of several international journals. He has been extensively involved in policy advice in Denmark, the Nordic countries and the European Commission. Most of his research has been on macroeconomics, public economics, labour economics and the economics of the welfare state. 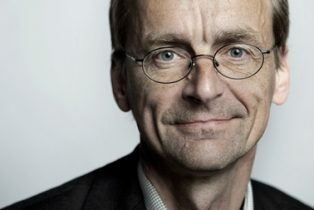 Ulf Gerdtham holds a joint professorship in the Departments of Economics and Medicine at Lund University, where he is also Research Director of the Division of Health Economics at the Department of Clinical Sciences. He was previously a Professor at the University of Aberdeen. His research explores the relationship between economic factors and individuals’ health-related behaviour. He is particularly interested in explaining income-related inequality in health as well as the consequences of risky behaviour and chronic diseases. He also works on economic evaluations of health interventions, health system effects on health care costs and productivity. Viktor Steiner has been Professor of Economics at the School of Business & Economics at Freie Universität Berlin since 2002. He received his PhD in Economics from the University of Linz, Austria, and his Habilitation in Economics and Econometrics from the University of Frankfurt/Main. From 2002 to 2010, he also was Director of the Public Economics Department at the German Institute for Economic Research (DIW Berlin). From October 2001 to April 2002, he was Professor of Economics at the Center for Economic Studies (CES) at the University of Munich, and Research Director at the ifo Institute for Economic Research. Until September 2001, he was Head of the ‘Labour Economics and Social Policy’ Department at the Centre for European Economic Research (ZEW) in Mannheim, Germany. He has also worked as a consultant for the European Commission, OECD and World Bank. Asghar Zaidi is Professor in International Social Policy at University of Southampton, the UK. He is also a Professor at London School of Economics and Political Science; Senior Advisor at European Centre for Social Welfare Policy and Research (in Vienna) and Research Affiliate at German Institute for Economic Research (DIW Berlin). Previously, he was Senior Economist at OECD, Paris; Economic Adviser at UK Government’s Department for Work and Pensions, London; and a Research Officer at London School of Economics and University of Oxford. He is also Adjunct Professor at JC Institute of Ageing, Chinese University of Hong Kong. Previously, he was the Vice President of the International Microsimulation Association (2007-2009). He completed his PhD in Economics from University of Oxford, UK, in 2006. His recent research spans active and healthy ageing, well-being of older people and issues linked with financial and social sustainability of public welfare systems. Within the framework of the 2012 European Year, he led the research work in the Active Ageing Index Project, and he continues this role in the subsequent phase of the AAI project during 2014-2016. During 2013, in collaboration with HelpAge International, he developed the first ever index to measure the wellbeing of older people on a worldwide scale, the Global AgeWatch Index. Recently, during 2015-2016, he has worked with Age UK to construct the Index of Wellbeing in Later Life “WILL” in the UK. He has also been one of the international experts advising the World Health Organization’s Centre for Health Development in Kobe, Japan, in developing indicators for WHO’s Network of Age-Friendly cities. 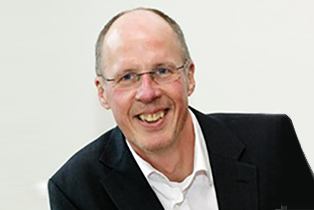 His recent academic publications include books on active ageing; ageing, pensions and health in Europe; on mainstreaming ageing; on microsimulation modelling and on the well-being of older people. 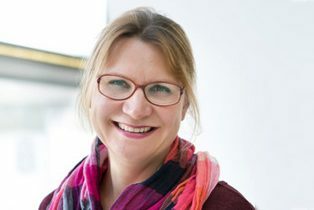 Dr. Alison Wadey is Lecturer and Director of Occupational Therapy at the York St John University since January 2015 and worked on inter-generational justice within the SIM Europe project. She has been working as an occupational therapist since 1993, working within the adult physical occupational therapy domain; initially focussing on traumatic brain injury, and latterly working with older adults as inpatients, within intermediate care and community rehabilitation. 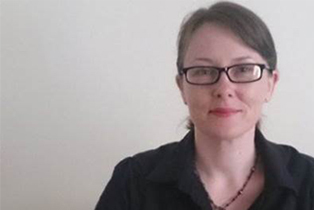 She completed her MSc in Gerontology from the University of Southampton and subsequently successfully gained an ESRC funded PhD in Gerontology, which focussed on the working patterns of the older health and social care labour force in England. Her areas of interest include the societal consequences of the aging population, active aging, the older labour force within the context of the extending working lives agenda, later life learning, and the student learning experience.